Valentine’s Day is a holiday filled with romance, flowers and candy hearts, but it is also a day when North Hempstead couples gather to renew their marriage vows at the Harbor Links Golf Course in Port Washington. 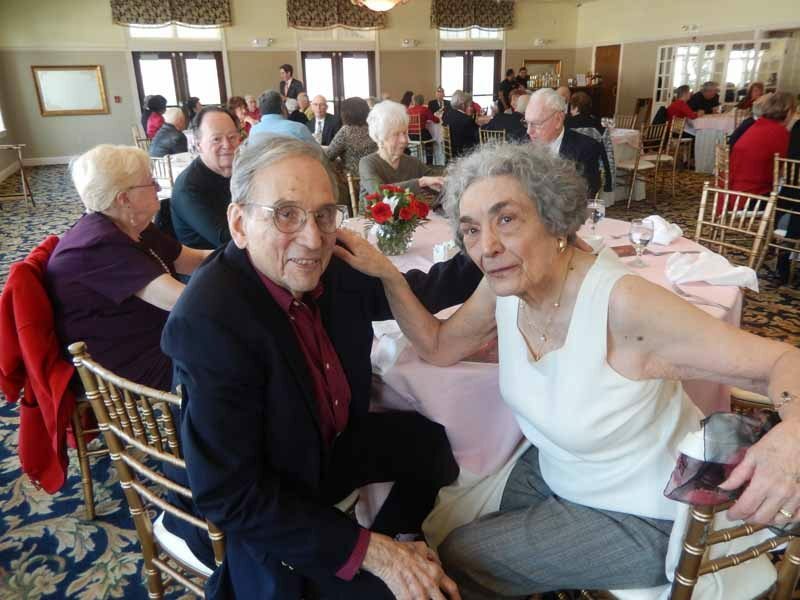 On Feb. 14, couples who had been married for 40 to 75 years came out to the eighth annual Valentine’s Day Marriage Vow Renewal ceremony to reaffirm their commitment to one another and celebrate their marriages. 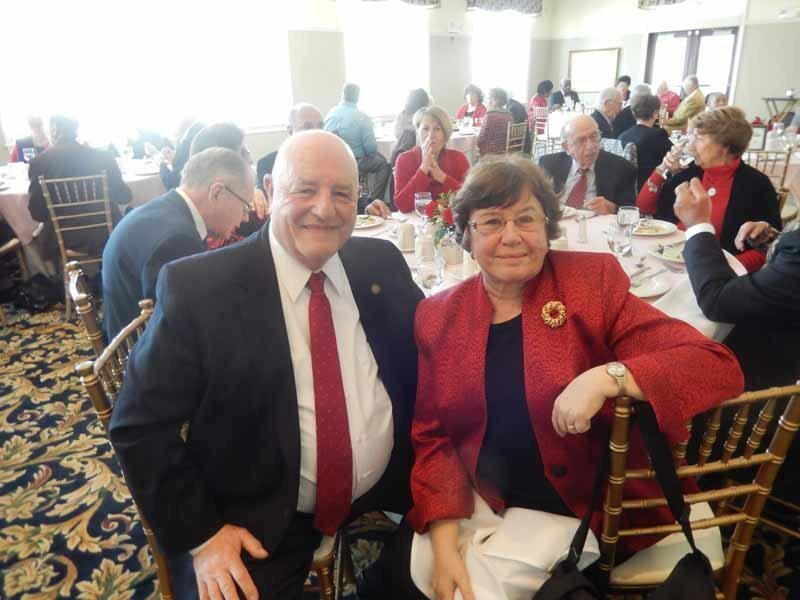 Local couples enjoyed a three-course lunch and a champagne toast after Town Clerk Wayne Wink officiated the vow renewal, first making the husbands stand to recite vows followed by their wives doing the same. The ceremony ended similar to their wedding day, with a kiss. Since meeting at the Young Democratic Club in Long Beach, M. Joan and David Linden have been together for 61 years. The two had lived in Great Neck for 25 years, with M. Joan working at the Station Branch. “We were at a restaurant for the Young Democratic Club and I was looking at the stairs and I saw a pair of ankles attached to great legs,” said David. Great Neck preschool teacher Elene and Elmont High School teacher Joseph Contegiacomo met when the two lived in Queens. Elene lived with her girlfriends, one of whom had been friends with Joseph. While Joe was on leave from the Vietnam War, he went to visit his friend who lived with Elene, but Elene wouldn’t let him in the door because she didn’t know who he was. The couple has now been married for 50 years with three daughters and three grandchildren. 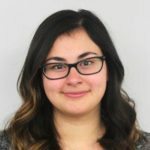 Christina Claus is a the editor of Port Washington News.